Champagne : vintage or non-vintage ? 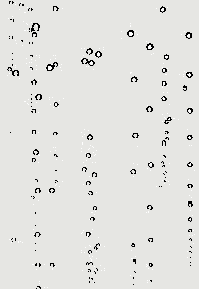 > All Blog News>Champagne : vintage or non-vintage ? If the year is frequently mentioned on bottles of wine, it is more rarely on bottles of champagne. Indeed, the champagnes are for the most part from the blend of several harvests of different vintages. This operation makes it possible to propose a product that is constant over time and therefore identifiable. The vintage champagnes are more typical but also more rare because they are produced only if the quality of the harvest of the year allows it. In addition, they are aging longer in the cellar than is required for unadjusted crudes, allowing aromas to develop further. They are therefore more complex and have a longer storage potential. The assembly of several reserve wines of different years allows to obtain a regular production. 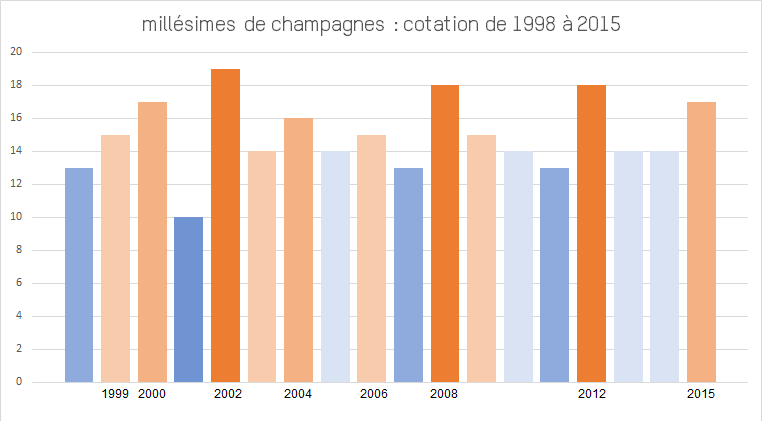 Indeed the climate of Champagne gives grapes of different qualities according to the years and in variable quantities. This is why wine growers often opt to assemble productions of several years to obtain a champagne with constant and recognizable characteristics. These non-vintage champagnes are therefore the signature of the house. Every year, the cellar master tries to reproduce the same style with different wines. The vintage champagnes are the expression of a good year that will be highlighted by not being blended with other years of harvest. That's why it's also years without champagne vintage. Here the aromas will be different from one vintage to the next but will keep for the characteristics particularly developed aromas thanks to the prolonged aging in cellar, quasi-systematic. Indeed, if the required minimum is 15 months for champagnes without year, it is 3 years minimum for vintage champagnes ! Some houses have chosen to produce only vintage champagnes, such as Dom Pérignon from Moët et Chandon. 2000 : warm year with a mild winter then summer temperatures accompanied by frequent thunderstorms. 2002 : great year due to the end of the season which gave a good maturity of the grapes and a low acidity. 2004 : year with abundant production allowing increased selection of grapes. 2006 : cool winter followed by a scorching summer then a period rather cool and wet. 2008 : cold and rainy year ending with a warming in September giving wines of a surprising concentration. 2009 : hot summer, dry and very sunny followed by rains early September.